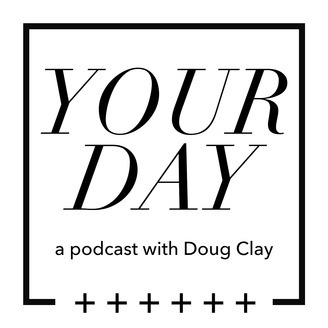 Your Day - a podcast dedicated to sharing stories of encouragement, visionary leadership and Kingdom accomplishment from leaders who are a part of the Assemblies of God. 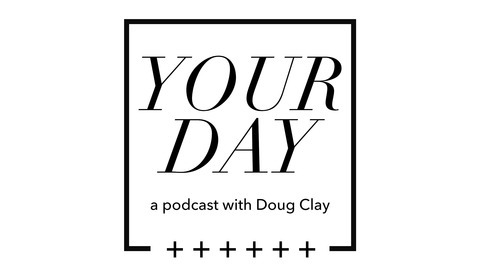 In this interview, Doug Clay talks with Jeremy DeWeerdt, lead pastor of City First Church in Rockford, IL, about his journey into ministry, launching a multi-site church ministry including a prison ministry campus, and his breakout session at the upcoming Influence Conference (kickoff to the 2019 General Council). To connect with Jeremy or City First Church, visit https://www.cityfirst.church/. For more information about the 2019 General Council and Influence Conference, visit http://www.generalcouncil.com.